Have you ever gone to an open house and you hear the realtor mention that the house is on short sale? 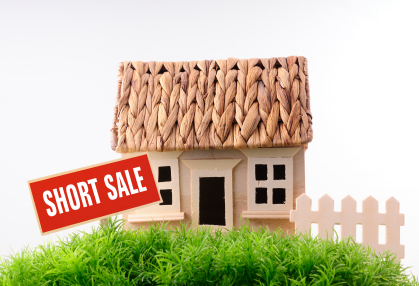 If you aren’t familiar with real estate terms, “short sale” can sound like a positive thing, but unfortunately, it’s not. A house that is on short sale can, in fact, take months longer to buy than a house that is simply for sale or for lease with an option to buy. For a realtor, this type of house can be harder to sell, depending on their clients, so the way they handle a short sale or present the house on short sale can make or break the deal. Here are a few things your realtor should avoid when dealing with a short sale. Make sure you are familiar with the short sale process; do not go into it blind. Do not hire an unqualified professional to negotiate with the bank. Do your homework! Make sure you keep following up with bank representatives regarding the short sale. Do not price the property above market value to try to cover full payoff. Do not submit an offer that is too low or buyer financing that is not strong enough. Do not pay any upfront fees for someone to facilitate a short sale. Do not be unaware of how to approach business cases to lenders. Do not expect the process to be much shorter than is realistic. Make sure you are confident with your realtor and that you can trust him/her to get you through the short sale process securely. With an increase in short sales this year, both home buyers and home sellers should look into the process to avoid any confusion in the future. If there are any services that Chris Gabledon, realtor for EXIT Realty SCV, can do well, processing a short sale is at the top of the list. No doubt, since the economy began tumbling in the last quarter of 2007, much of the news we heard about the realty market shifted from the rise in property values and property-flipping by liquid investors to the alarming number of mortgages that have gone “under water”. Highlighted in Michael Moore’s 2009 documentary, “Capitalism: A Love Story“, were the foreclosures and evictions of families from their long-time homes. Some families, however, managed to escape foreclosure by undergoing a short sale. Verify the value of your property. Add up all the costs of selling the property. Determine the amount owed against the property. 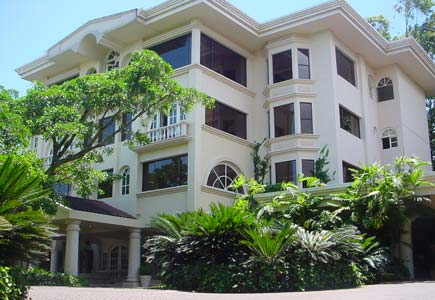 Subtract the total amount owing against the property from the estimated proceeds from the sale. Contact the lender or lenders. Ask the lender what its procedures are for a short sale.